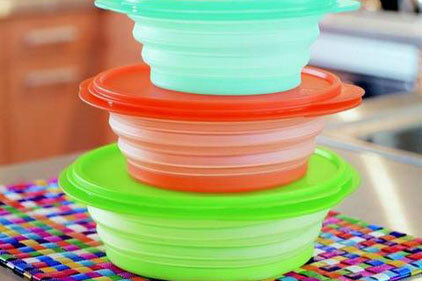 Tupperware has signed up Shine Communications as the home products brand plans to relaunch in the UK. Tupperware closed its UK sales business in 2003 with the loss of nearly 1,700 jobs, citing changes in consumer demand. The brand is to relaunch in the UK later this year and reposition itself as a premium homeware product. Shine has been appointed as the retained marketing comms agency for the brand and will cover strategic development, planning, experiential, social media and public relations. The appointment was announced after a six-way pitch. The agency will report to the brand’s global PR manager Nora Alonso.